An enriching Corporate Social Responsibility Study Tour in Thailand and Cambodia. 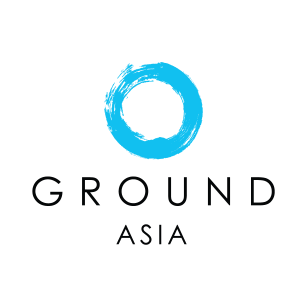 GROUND’s Corporate Social Responsibility Study Tour provides students with a rare opportunity to observe, study, and learn about CSR strategies, trends and programs. For business students at both graduate and undergraduate level, Thailand and Cambodia are excellent destinations in which to observe and assess the various trends of globalization and responsive CSR strategies by the private sector. Many companies have been very successful at executing business strategies in Thailand and Cambodia, and provide excellent case studies in CSR strategies and programs for students to learn. Beyond the many opportunities to learn from the CSR strategies and lessons of Thai and Cambodian SMEs and multinational corporations, students will have discussions with academics, government officials and business professionals. They will also take field trips to companies, nongovernmental organizations (NGOs) and public institutions in order to understand all facets of globalization and CSR responses to it by the different players.